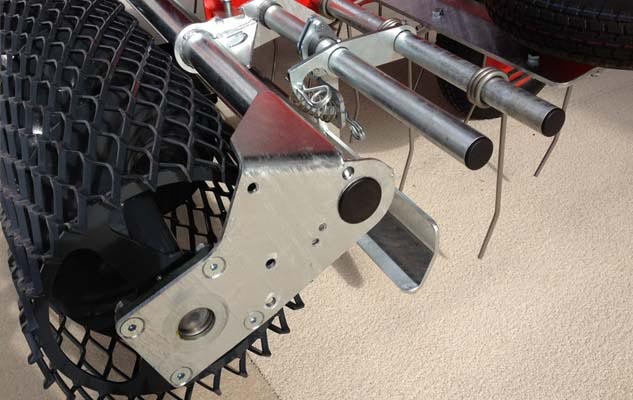 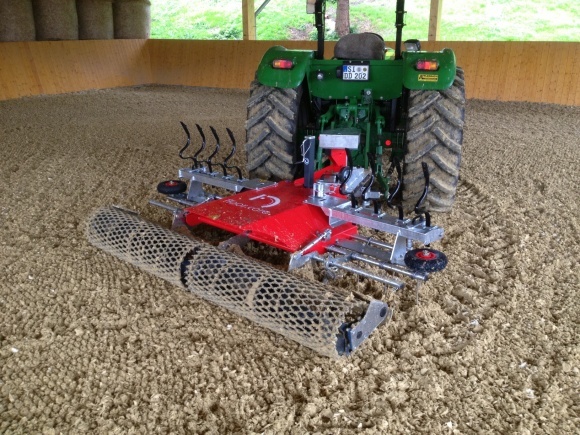 Arena groomer for indoor and outdoor arenas perfect for maintenance of synthetic equine arenas. 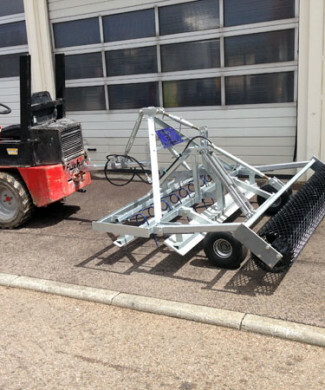 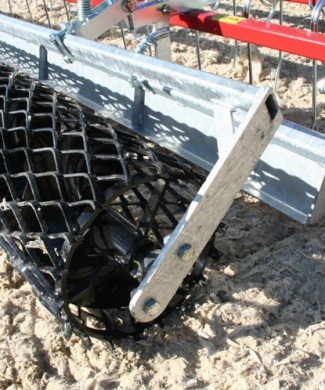 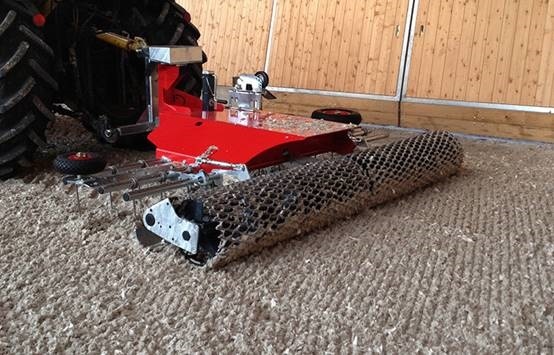 Highly recommended machine for maintenance of equestrian surfaces with geotextile footing or synthetic footings. 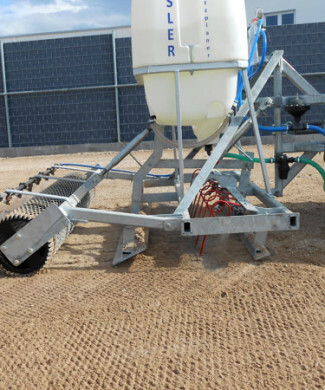 This arena leveller is specifically designed to groom and to compact synthetic equestrian arenas. 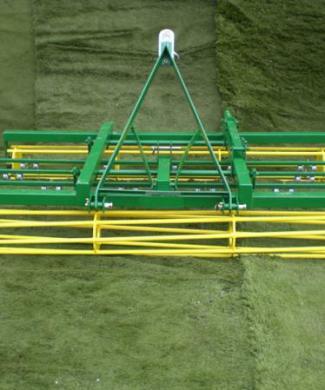 The working depth can be adjusted easily.